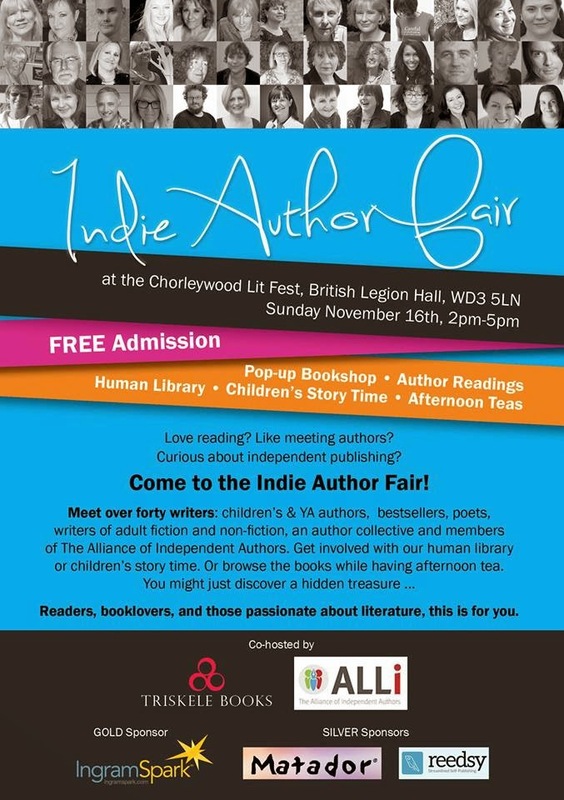 First big Indie Author Fair organised by the Triskele Books author collective, The Alliance of Independent Authors and Chorleywood Literary Festival is coming up on Sunday, November 16th in Chorleywood. Hear works read by the authors themselves (all genres). Join in with story time sessions for children of all age groups. Browse the books while having afternoon tea and discover a hidden treasure. Please feel free to drop in during the afternoon. Chorleywood is half an hour out of central London on either the Metropolitan Line or the Chiltern Line. The venue is a few minutes walk from the station. 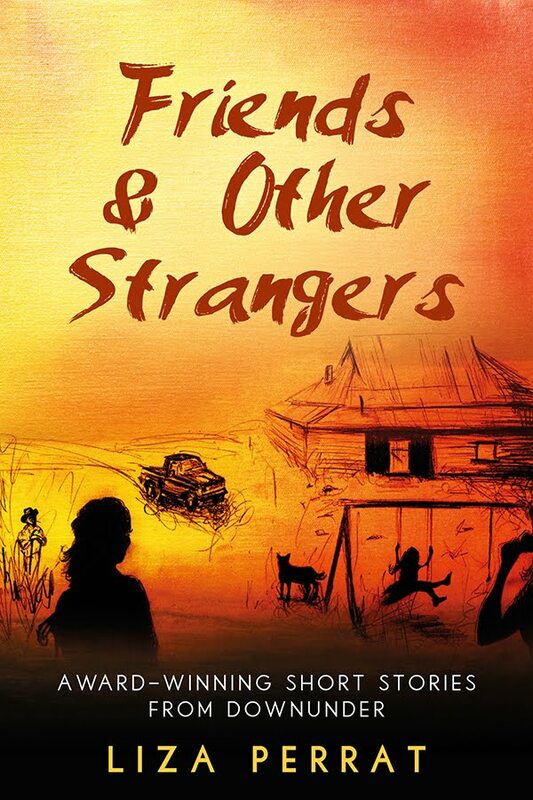 If anyone is interested, I'm currently running another Goodreads giveaway for Wolfsangel. 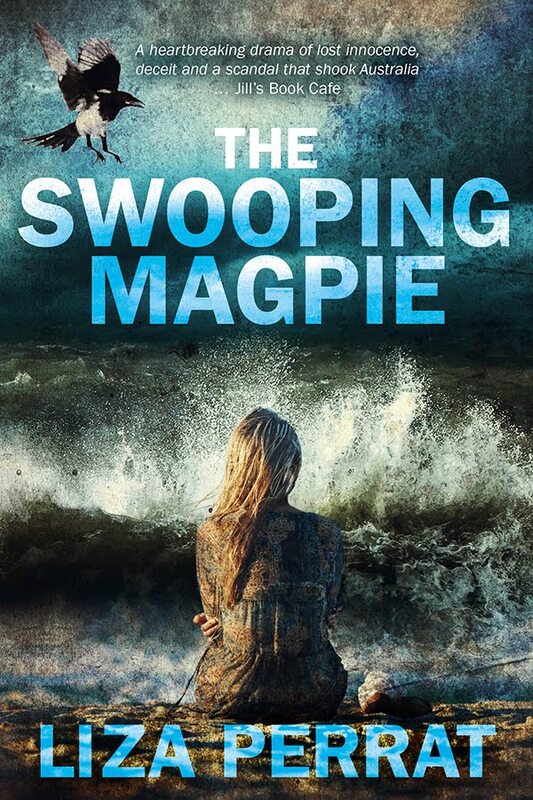 Read my interview with successful indie author, Libbie Hawker, on the Triskele Books blog here.